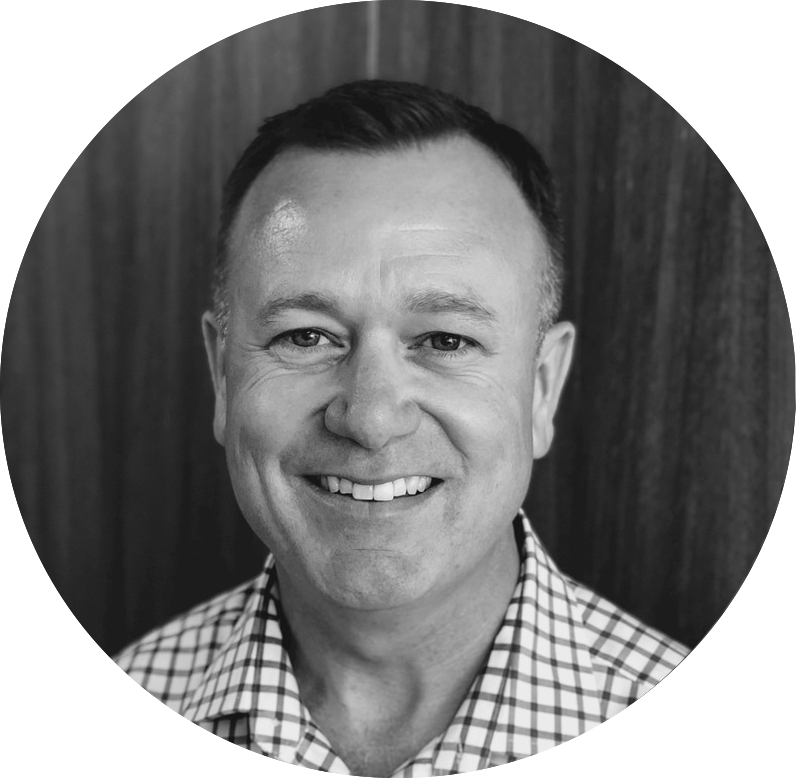 Born in Auckland, a Papakura native, Steve kept his options open during his formative years but after initially focussing on maths and physics at Auckland University, he settled on business and has built a career as a financial leader ever since. Steve’s professional experience includes TV3, Viasat Broadcasting in London and Stockholm. At Vodafone, he performed a series of Commercial Manager roles, before he transferred to Australia to complete his MBA. Thereafter he has held a number of CFO positions across a broad range of industries. In 2009, he returned to New Zealand to join DB Breweries/Heineken, New Zealand’s 2nd largest brewery and Kotahi Logistics, a technology and global freight innovation company. Steve loves a good challenge and decided that working in a fast-paced startup would be a great adventure. He’s excited to join Tatau after exploring blockchain, predictive analytics and machine learning technologies in his previous role with Kotahi (applied across global ocean freight). In his spare time, Steve is an avid football player for Eastern Suburbs (and a staunch Liverpool supporter over several decades). If not on the football pitch, you may find him out for a run, on a golf course or swinging a racquet down at Auckland’s ASB Tennis Center.